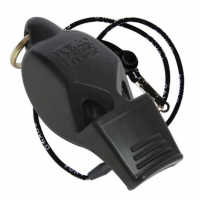 These are a ‘must have’ piece of equipment for every hockey umpire. 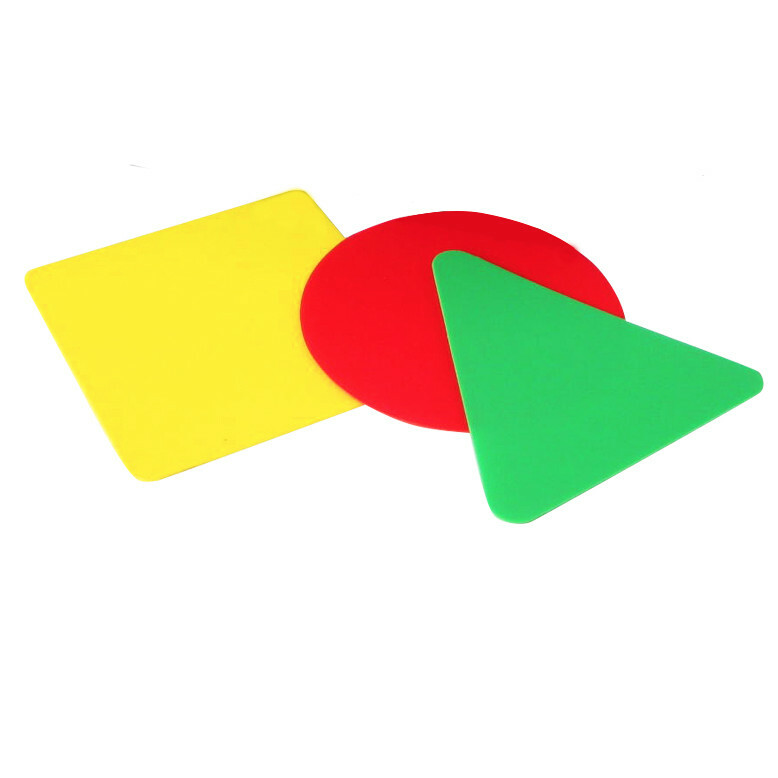 Set of three warning cards – green, yellow and red. 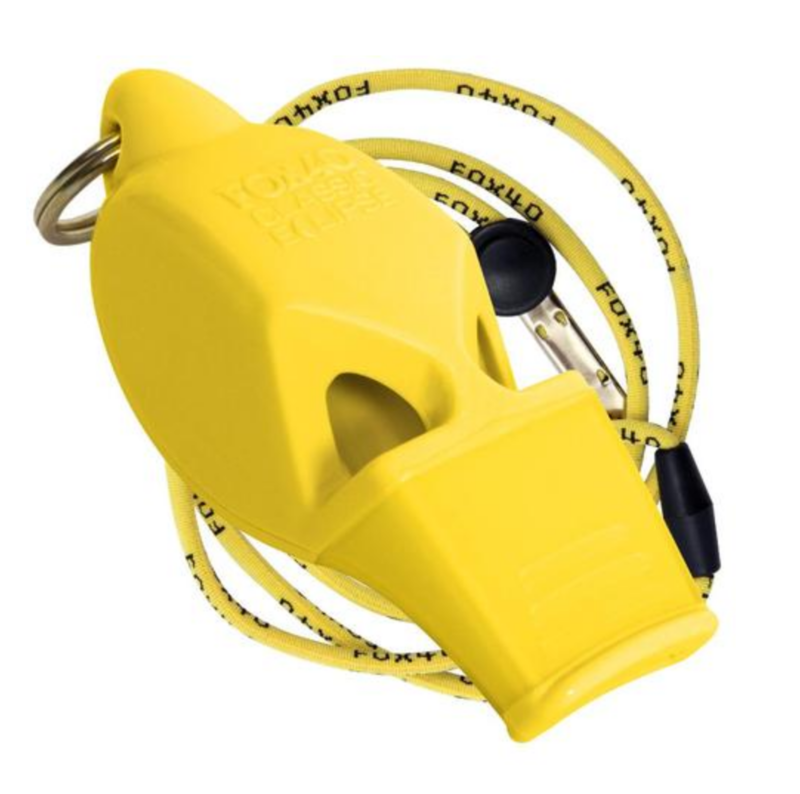 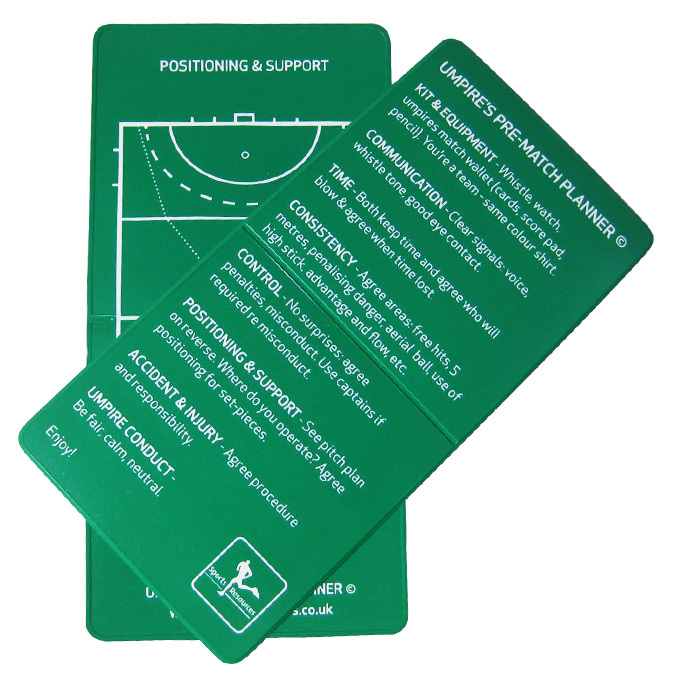 Designed to carry in the pocket or pockets, or used as a part of the Sports Resources ‘Hockey Umpire Match Wallet’. This is a Sports Resources exclusive design – smaller and flexible, durable plastic, with rounded edges. 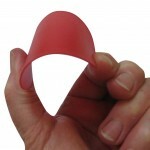 Dimensions: Maximum 75x75mm, smaller size to fit easily in your pocket. 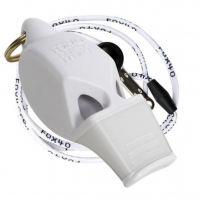 FIH approved size and spec.